In previous years, various reforms have been used to combat the labour gap and to “make work pay” for all however we still find ourselves with an issue that persists. 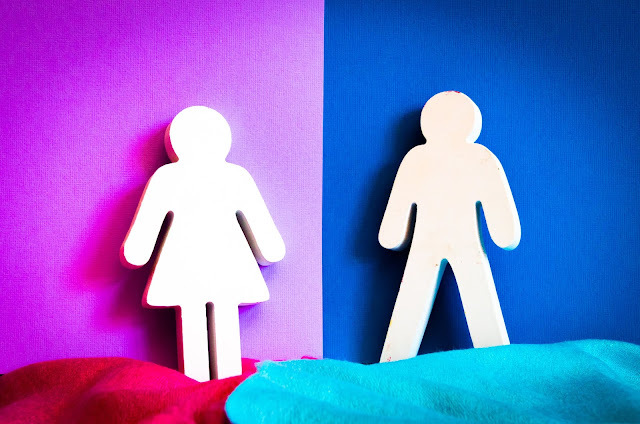 In this blog we will be talking about how advances in Artificial Intelligence have allowed a more in-depth and reliable study into the gender gap and equality in the UK workplace. In studies using Artificial Intelligence in the past, the internet as a source of data has been largely ignored. This has meant that studies have only been able to focus on a small number of sectors which would inevitably have a negative effect on the quality of the data produced. However, a study by Glass AI has changed this. Glass AI is a large-scale Artificial Intelligence system that reads, interprets and monitors the internet. As a company, Glass AI has deep roots in machine learning and computational linguistics (a field not yet extensively researched) and through this the company aims to create a new AI driven research resource. With this study into the gender bias in UK employment, they have undertaken a “unique experiment in the application of data science”. It was a first of its kind study where the artificial intelligence was able to understand written language which Glass AI states is the first-time primary data has been collected in this way. AI was used to read data on over 2.3 million people and the positions they hold in 150,000 companies in over 108 different industries. The report published by Glass AI explains that the technology was programmed to recognise business websites under the umbrella of ‘.UK’ as well as their gender, their business roles in terms of importance, leadership position and economic sectors – a wide range of information. The advantage of using the internet as an analytical tool is that Glass AI has been able to offer a more in-depth and detailed insight into the gravity of the gender bias in the UK workplace than has previously been available bringing to light the real issues. 82% of all CEOs, 92% of chairpersons, and 7% of directors are male. Support roles often deemed as inferior are dominated by women with 95% of all receptionists, legal secretaries, and care assistants are female. This doesn’t leave very much scope for women to advance professionally within their workplaces and Sergi Martorell, the Co-founder of Glass AI has stated how he is shocked by the sheer scale of the problem. He believes that not enough attention is being paid to it and in turn, not enough action is taking place. However, the study did highlight sectors in which women also make up the main body of employees such as the educational sector with 71% of primary and secondary education being led by women. Equally in vetenary science, 78% of employees are women but this merely highlights that the participation of women in the workplace has improved. It does not detract from the fact that a very low percentage of them are in managerial positions. Looking to the future, having seen that the findings made by AI were the same as those submitted by the Office for National Statistics, it shows promising steps forward into the use of the internet as a accurate data source in future studies. When discussing AI, the main concern of people is always about accuracy and once this hurdle can be overcome, more and more time and resources can be saved whilst producing even more accurate results than those of humans.